Welcome Back producers had financial issues! Anil Kapoor solved them out! Welcome Back producers had financial issues! Anil Kapoor solved them out! Home > welcome back > Welcome Back producers had financial issues! Anil Kapoor solved them out! Welcome Back producers had financial issues! Anil Kapoor solved them out! 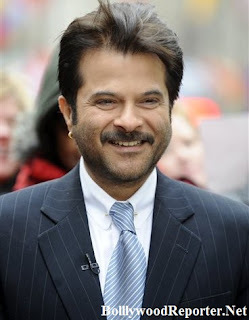 Anil Kapoor is one of the most talented actor in Bollywood and he has proved it by settling down the financial issues between both producers of his upcoming film 'Welcome Back'. Actually much before Furqan Khan could take any legal action, Anil assumed the role of mediator between Furqan and Firoz and solved the issue, because of which the release of the movie was not possible. Out of the Rs.43 crores he has paid 10 crores and that the remaining amount will be paid before the release of the film. He added that Firoz Nadiadwala was also co-operating now. For this help Furqan was speechless to Anil. Furqan also said that they are working together for some more projects which will be announced shortly.